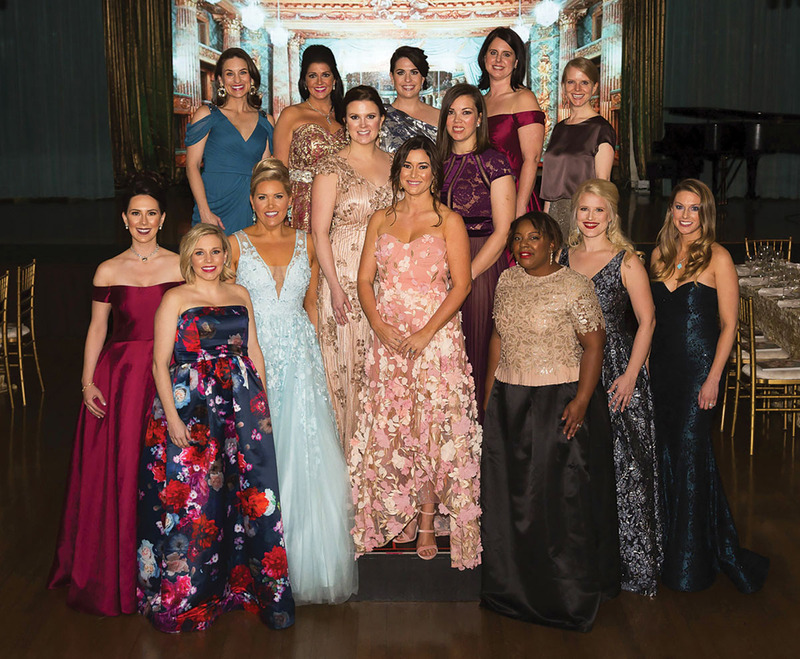 The Junior League of Houston hosted its 70th Annual Charity Ball, Une Belle Nuit, and raised $800,000 to fund its community programs. Inspired by the magic of Paris and chaired by Jayne Sheehy Johnston, it was held in a glowing tent to reflect the joie de vivre of the French spirit to enjoy cocktails and bid on silent auction items. Friday night guests watched artist Patti Stenson create a custom piece of Marie Antoinette for the live auction that night. Saturday night guests stayed for Late Night at Nocturne to enjoy night caps, dessert and dancing in la boîte de nuit.